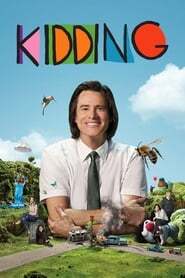 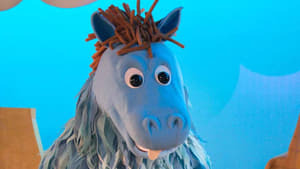 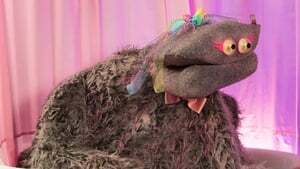 Kidding Season 1 Episode 7 Jeff, aka Mr. Pickles, is an icon of children’s TV. 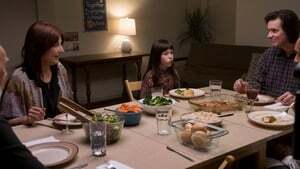 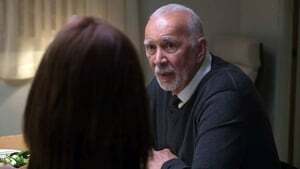 But when his family begins to implode, Jeff finds no fairy tale or fable or puppet will guide him through this crisis, which advances faster than his means to cope. 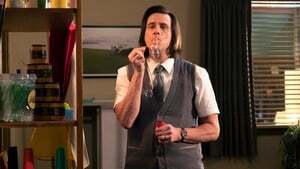 The result: a kind man in a cruel world faces a slow leak of sanity as hilarious as it is heartbreaking.